A digital gift card is the perfect gift: no waiting in line, buy at the last minute, and they can get what they really want. Don’t know what to get the teacher in your life? 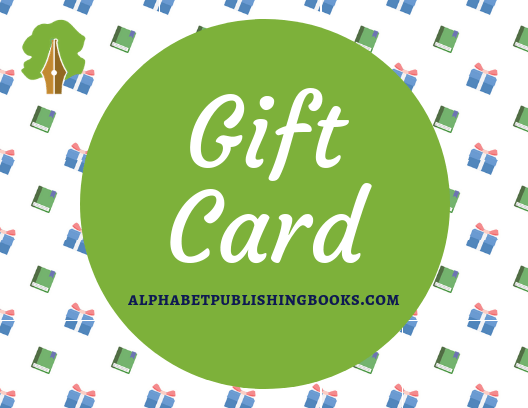 How about a digital gift card for Alphabet Publishing’s shop. Good for any product in our shop. Choose your value: $10, $25, $50, $100. Add an optional personal message.